My long-held dream of making my business bi-coastal is becoming a reality! 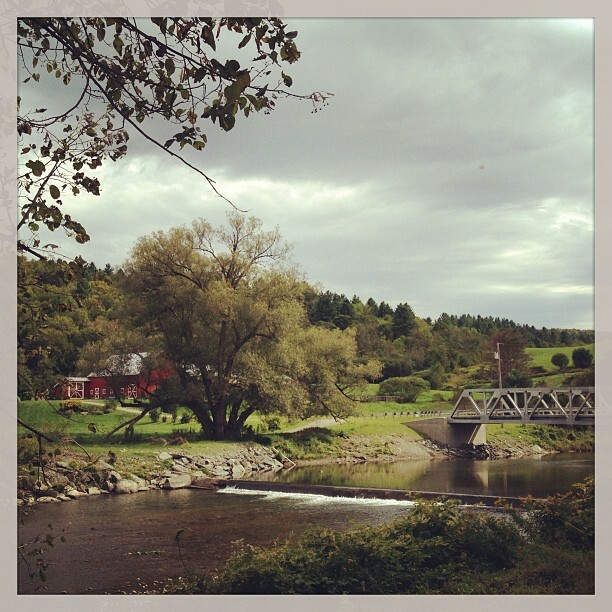 Early this Fall, we will be relocating to Southern Vermont. These past several months have been occupied by readying our house to sell, packing our stuff, making countless trips to Goodwill, renting storage units, arranging movers and setting up meetings in the Northeast. To say it's been a whirlwind is an enormous understatement. I am happy to say that I will be keeping my studio in Seattle and flying back regularly to work on projects and teach workshops. I have great clients in Seattle and look forward to keeping those relationships healthy, as well as building new connections. As a Seattle native, my ties here are strong and I intend to keep it that way. I am also incredibly excited to build my business in the Northeast, and to FINALLY be able to offer workshops there! Look out, New England, I am coming for YOU! I will talk more about this in the coming months-- how and why we made this decision, plans for the future, changes in my business-- but, for now, I just wanted to announce the news. I am so looking forward to the adventure ahead.